From the narrow mediaeval streets of Morges to the wide open spaces of the Vaudois Jura, this route is a refreshing experience. As you climb, the cultural attractions of the lakeshore are replaced by nature pursuits and birdsong. 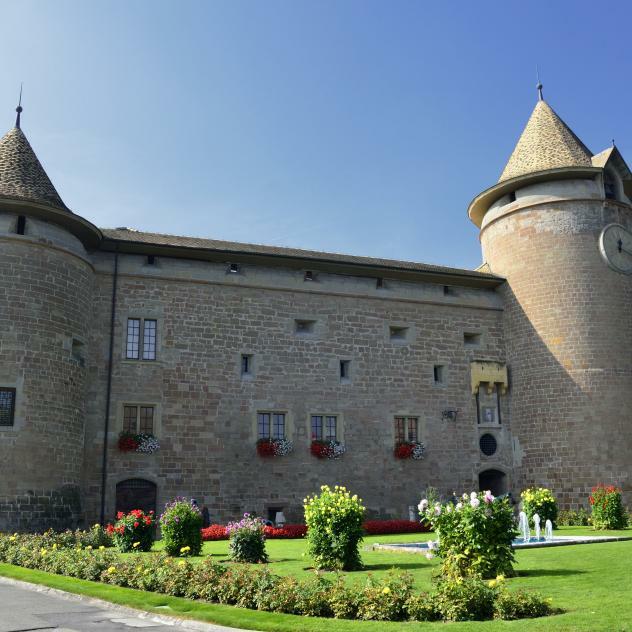 On the edge of La Côte – the biggest wine-making region in Switzerland – and a few kilometres from Lausanne, the town of Morges is a mediaeval delight. Characteristic of this period, the castle is home to four museums for all the family. 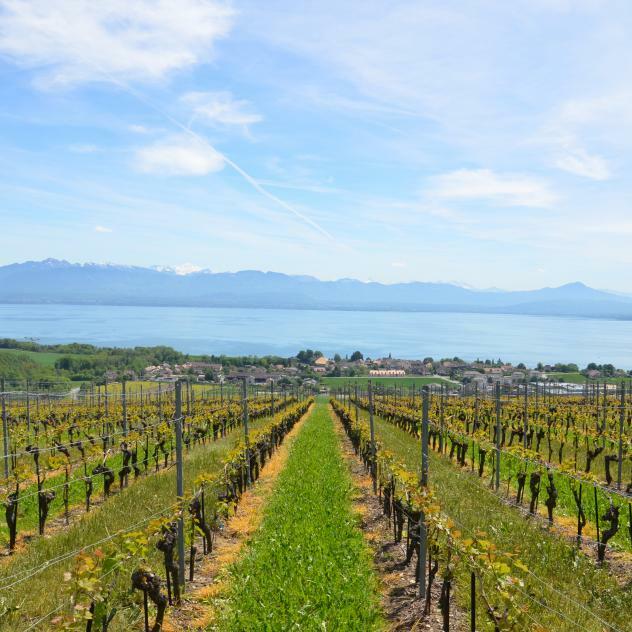 Morges is a blend of urban and nature, cobbled streets and Lake Geneva, a prime example being the Tulip Festival in April-May, during which the Parc de l’Indépendance is covered with thousands of flowers. 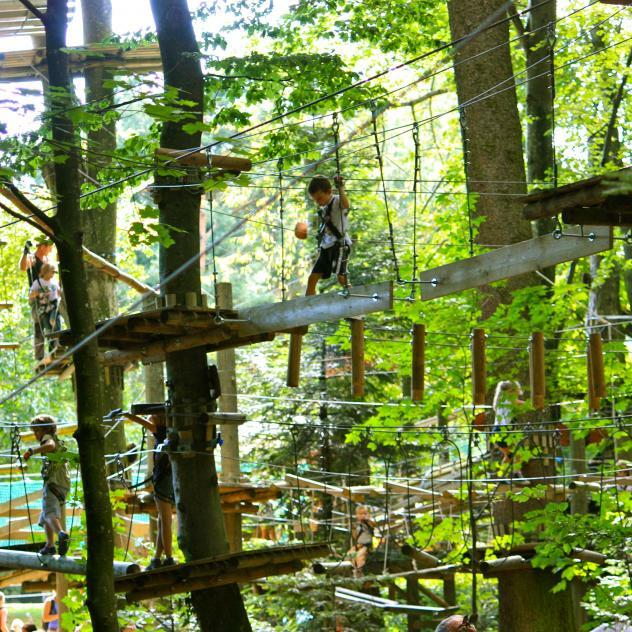 Heading towards the Morges hills, nature makes its presence felt, inviting children and adults alike to explore the Arboretum du Vallon de l’Aubonne or the Signal de Bougy. After a few hair-raising bends for motorbike enthusiasts, you arrive at the Vaudois Jura Regional Park, one of the biggest protected regional parks in Switzerland and a delight for walkers.